Please complete the form below and press ‘submit’. On receipt we will contact you. We will contact you shortly. 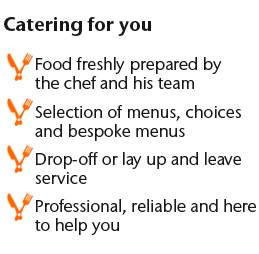 Please note our minimum order for dining at home is 10 people unless you choose the drop-off option.